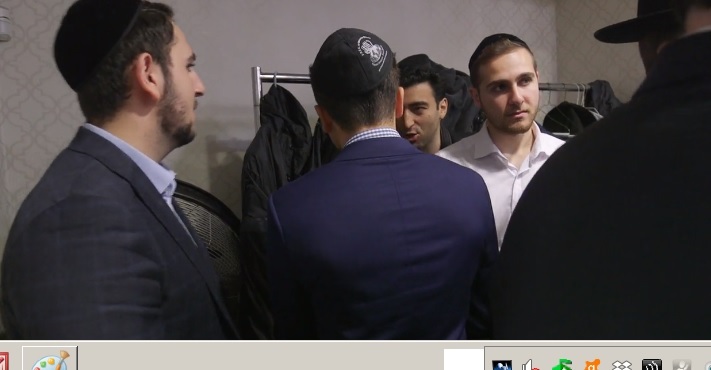 Each speech and event at the Flatbush Shabbos Project with Brooklyn Jewish Xperience (BJX) was packed with hundreds of Jews of all backgrounds. Karen L. described the Shabbos as breathtaking. 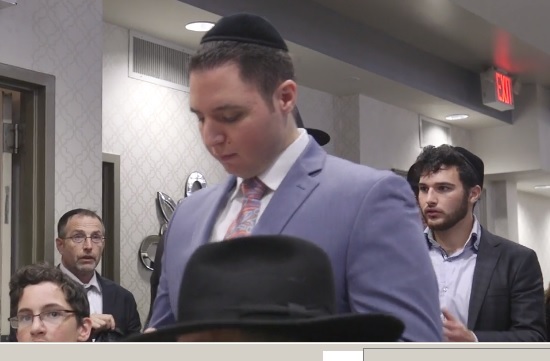 “How can you put into words when you experience Shabbos together with over one hundred young men and women -together with a ninety-one year old woman- many, keeping their first Shabbos? How can you even describe such a Shabbos? It’s a Shabbos that was truly beyond words. This place is real!” thundered Rabbi Ephraim Shapiro guest speaker at the Flatbush Shabbos Project at BJX. 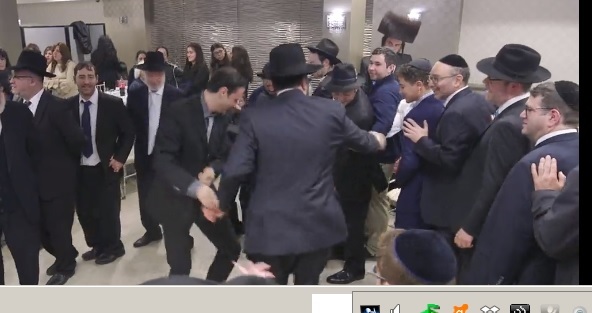 Many were astonished that a Shabbos of this magnitude was possible in Brooklyn. You generally assume Kiruv is needed everyplace else but inside Brooklyn. The Traveling Chassidim travel all over be mekarev fellow Yidden. “I have personally been to communities throughout the United States -really all over the place- for Shabbatons. This one with BJX, was something out of this world. To have one here, in Brooklyn, with one hundred Jews experiencing a Shabbos was amazing. This Shabbos with BJX was Kodesh Kodashim,” enthused Reb Yisroel Goldstein of the famed Traveling Chassidim. 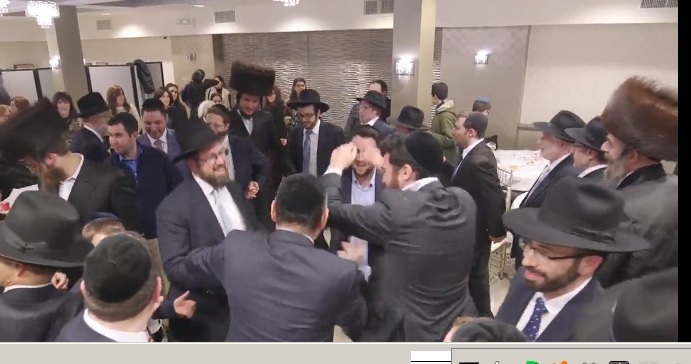 No one will forget the electrifying charge Rav Yitzchok Fingerer delivered Friday night, propelling all of us to“sizzle and burn for Yiddishkeit.” He ignited us to tap into the passion and fervor of Avrohom Avinu. Rav Ephraim Shapiro’s fiery speech awoke our pintele Yid and taught us to appreciate why Shabbos is truly the greatest gift. Both Rabbonim captivated the packed audience with their dynamism, wisdom and humor. Following davening was an exquisite and resplendent Shabbos seudah for the unaffiliated students and families. 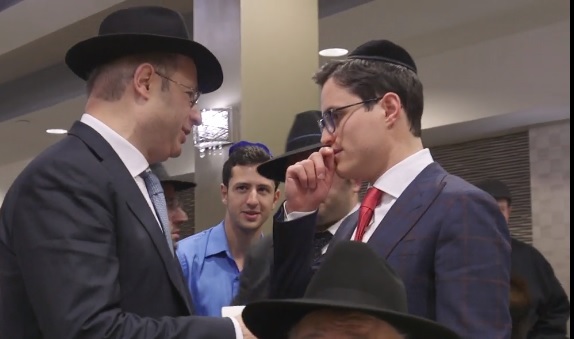 The delectable menu and incredible ruach from the Traveling Chassidim was the perfect combination to leave everyone feeling uplifted, inspired and impressed. On Shabbos afternoon, there was a community-wide shiur with Rabbi Shapiro, followed by a gala Shalosh Seudos which again had an overflow attendance. “Rabbi Moshe Fingerer’s attention to detail- to every aspect of coordinating this Shabbos-was extraordinary,” remarked Rabbi Shapiro. Mark, an unaffiliated young professional had many in tears as he spoke during Shalosh Seudos about his journey back. Although his parents are Russian he was born in Brooklyn, and raised in Flatbush, on Avenue M. His described his grandfather’s life as a general in the Russian army. Mark choked-up as he spoke. “Finally,” he said, “I can pursue freedom and re-connect with my heritage. I plan on taking small steps- to study Torah and becoming a real Jew. I have this opportunity thanks to Rabbis Fingerer and BJX,” he said. 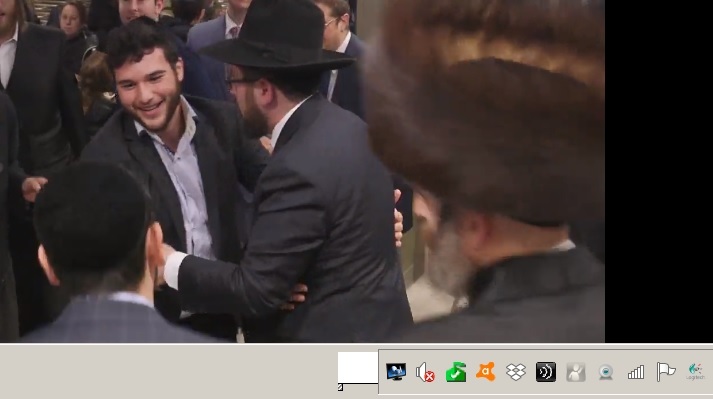 Also present at the emotional Shalosh Seudos was Rav Chanoch Posy and Khal Shaar HaShomayim. We were also honored to be in the presence of two of Klal Yisroel’s greatest philanthropist and Askanim, Mr. Ralph Herzka and Mr. Shloime Werdiger. They and their families came to show their tremendous admiration for BJX’s work. Some people think of Brooklyn as an unfriendly, cold community. Here’s an unusual statement from one young professional which shows another side to Brooklyn “I experienced Shabbat in 25 cities and four continents. Yet I have never experienced a Shabbat like the one I experienced with BJX. BJX is the warmest and most inspiring Jewish environment there is around!” said Aaron Goldberg. BJX ignites and unites Jews of all backgrounds. “As time goes by you forget were you really come from. It’s so incredible to see people at the beginning of their journey, committing and taking things on, and feeling so passionate. It really re-ignites the fire in me. I’m very inspired and I want to thank Rabbis Fingerer for all the beautiful work that they do,” said Alex Veiner. 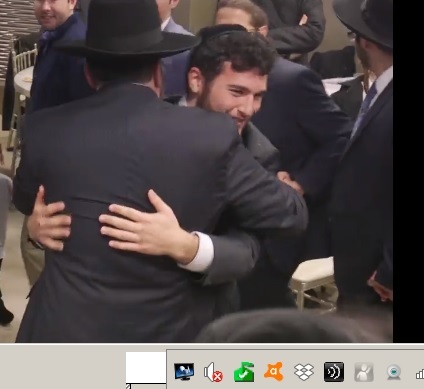 “A Shabbos together with BJX, here in Brooklyn, was truly a Shabbos that was beyond words. 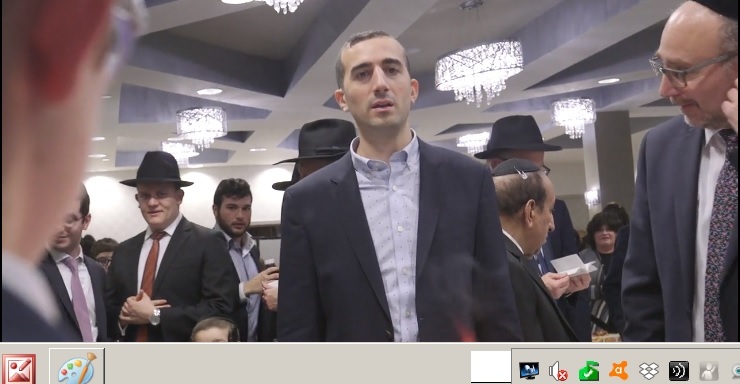 It was an experience that I thank Hakodosh Baruch Hu that I was able to be part of. Rav Yitzchok Fingerer is a leader whose fire, bren and enthusiasm permeates everything that he does. The Gemara says that when Moshiach comes all shuls will be transported to Eretz Yisroel. It is clear to me that BJX will lead the way,” said Rabbi Ephraim Shapiro. Wow!!!! If this can take place in Brooklyn in can take place anywhere. Brooklyn ain’t easy!! !